Plan your getaway trip to one of our premium vacation rentals in Ellicottville, New York and Laurelville, Ohio(Hocking Hills)! Thank you for visiting Rusted Windmill! We strive to provide premium vacation rentals in great locations to enjoy the great outdoors. Whether you are looking for a couples weekend, family vacation, guys or girls weekend; we have a location for you! The Black Forest Chalet is a premium themed log home designed to bring the Black Forest to you. Enjoy our German bier steins, hickory log furniture, vintage german posters, the biergarten area, cuckoo clock and more when you stay at the chalet! 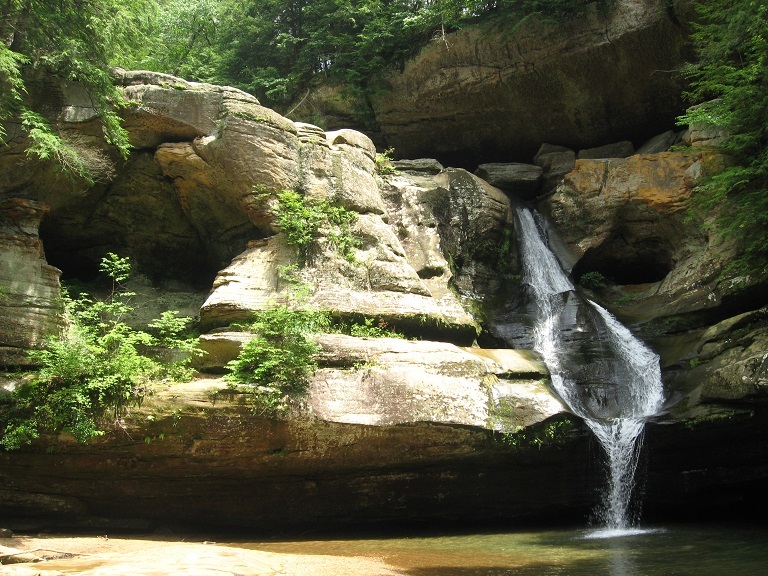 The log style vacation rental in Lauelville, Ohio is near the beautiful Hocking Hills State Park. The 4 bedroom / 4 1/2 bath accomodates up to 12 guests. Take a family reunion, couples' getaway or vacation with a group of friends. 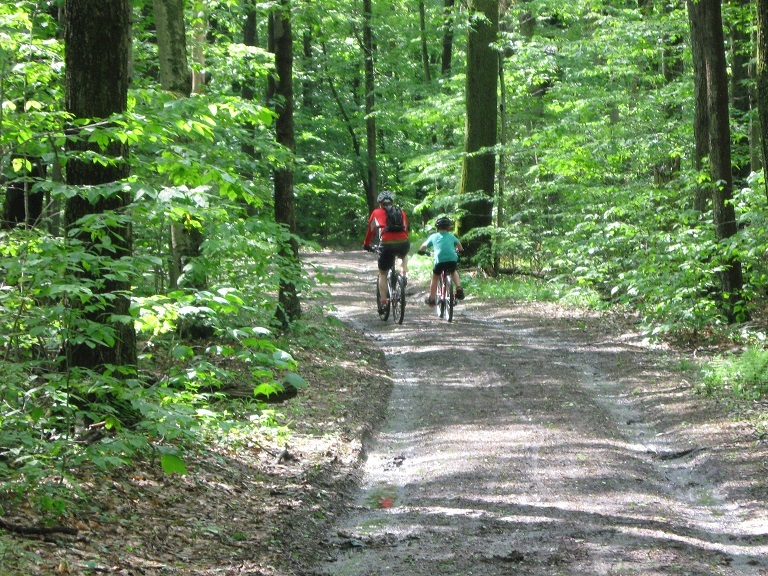 The spectacular forest scenery and sports, parks, dining, shops create a perfect get away any time of year. 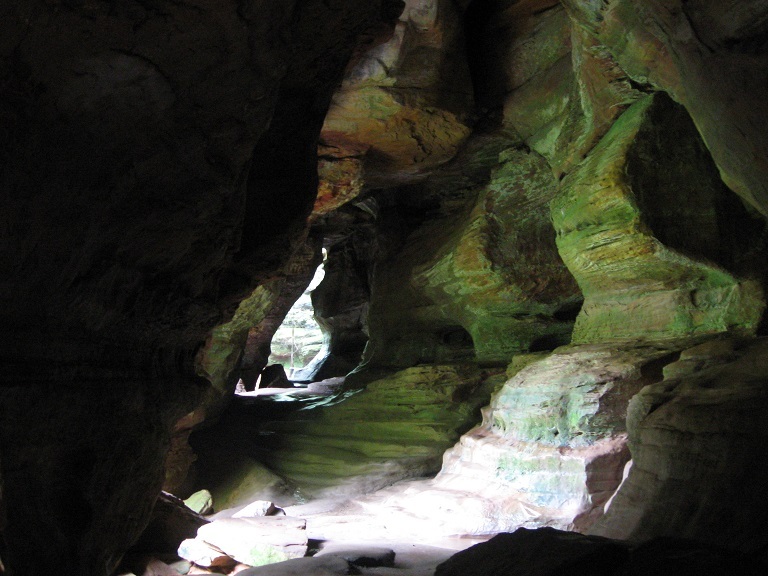 The log home is 2 miles to Conkle's Hollow State Nature Presurve, 4 miles to Rock House and 6 miles to Old Man's Cave in Hocking Hills State Park. 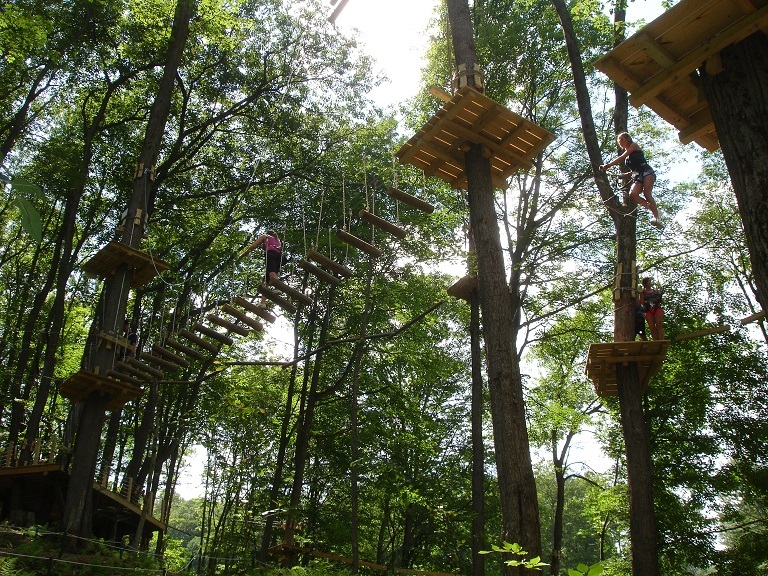 There are plenty of activities throughout the year; including events, hiking, mountain biking, zip lining and dining. 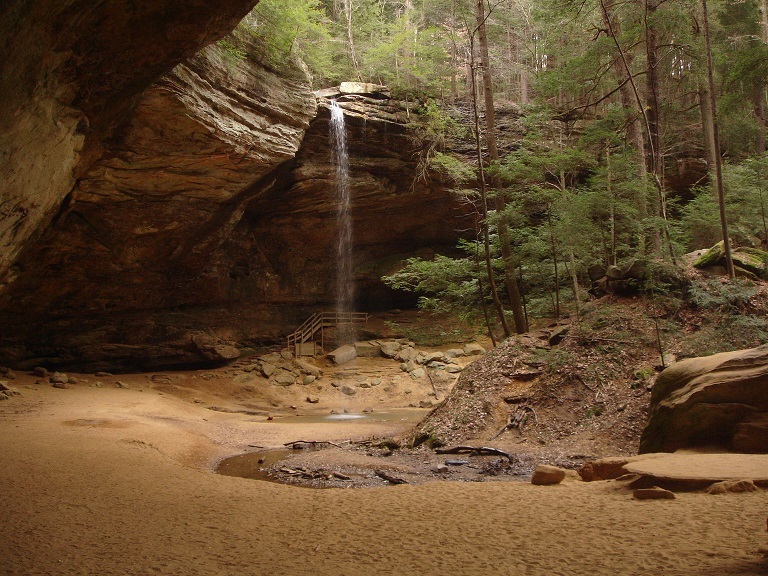 Take a trip and find the magic of Hocking Hills! 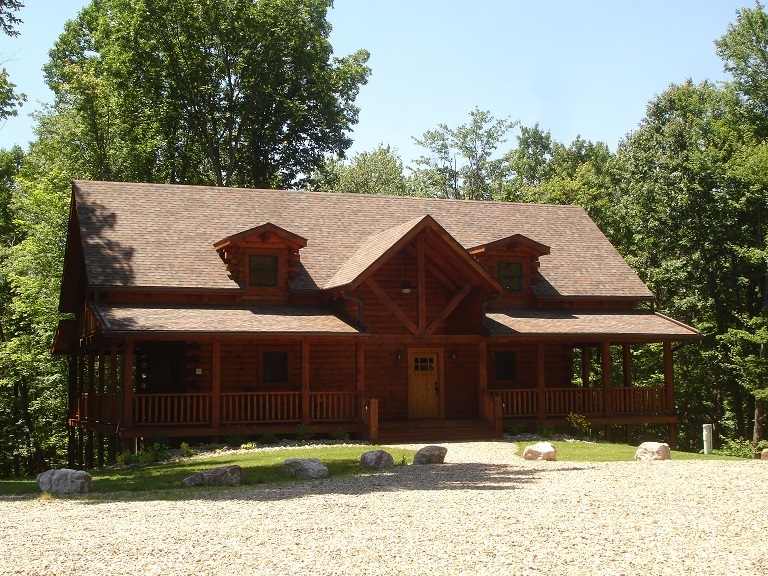 4 bedroom 4 1/2 bath 3,100 square foot log home. Sleeps up to 12 guests in 4 bedrooms. All bedrooms have in suite bathrooms. 2 Stone fireplaces and an outdoor firering area. Billiards table, foosball table and classic video game tabletop arcade. Log bedframes in each bedroom. Wrap around porch on the first floor and second floor balconies. Log dinning table to seat 10 plus. Located in a secluded no outlet street with walking access to the state bridal trails. 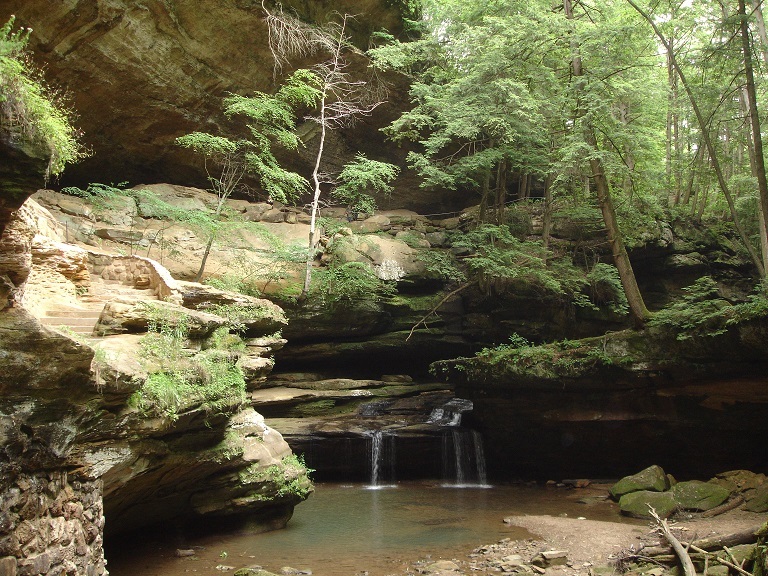 For information, chalet pictures, activities, reservations and more click on the Hocking Hills Vacation Rental on the Main Menu. Visit and like Black Forest Chalet on facebook! 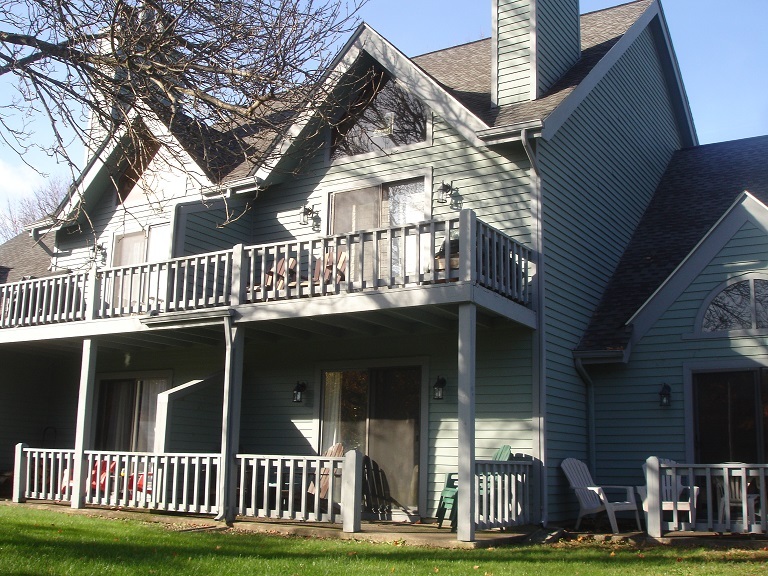 Wildflower unit 55 is a vacation rental in Ellicottville, New York; near Holiday Valley resort and HoliMont ski resort. Our townhome has vintage travel posters, vintage ski decor, a stacked stone fireplace, comfortable furniture, a chefs kitchen and a spa bathroom.The first floor studio townhome accomondates up to 4 guests. Escape the stress and routines from everyday life! The perfect staycation! Just far enough away from the cities; this small town has a lot of charm, character and fun. The spectacular mountain scenery and sports, fine dining, spas and shops create the perfect get away. There are plenty of activities throughout the year; including festivals, skiing, hiking, mountain biking, fine dining, spas and golf. Take a trip and find the magic of Ellicottville! 450 square foot studio townhome. Sleeps 1 to 4 guests. Murphey bed and a sleeper sofa with memory foam mattress. Patio with view of pond and gazebo. Books, games, Blu-ray player, stereo with bluetooth. Free WIFI, cable television and Showtime channels. Outdoor charcoal grill are located by the gazebo. Vertical spa shower and bathtub. 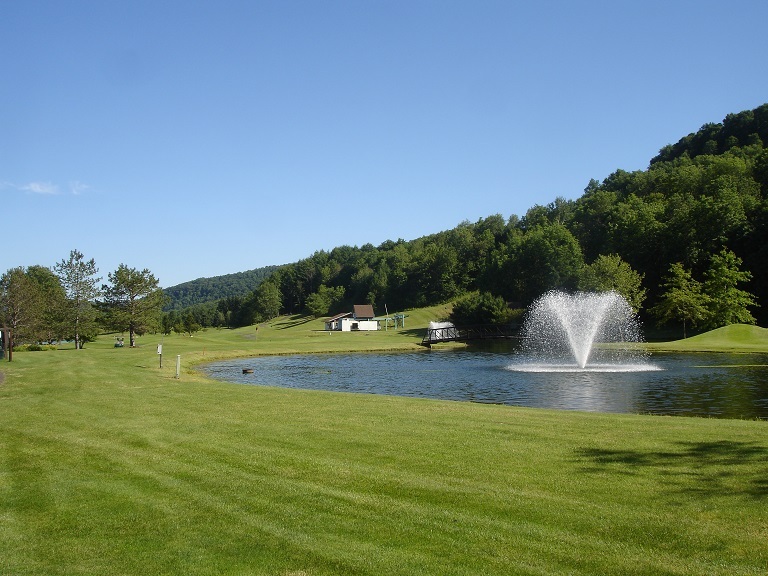 Located in the Wildflower Association within walking distance of downtown Ellicottville. 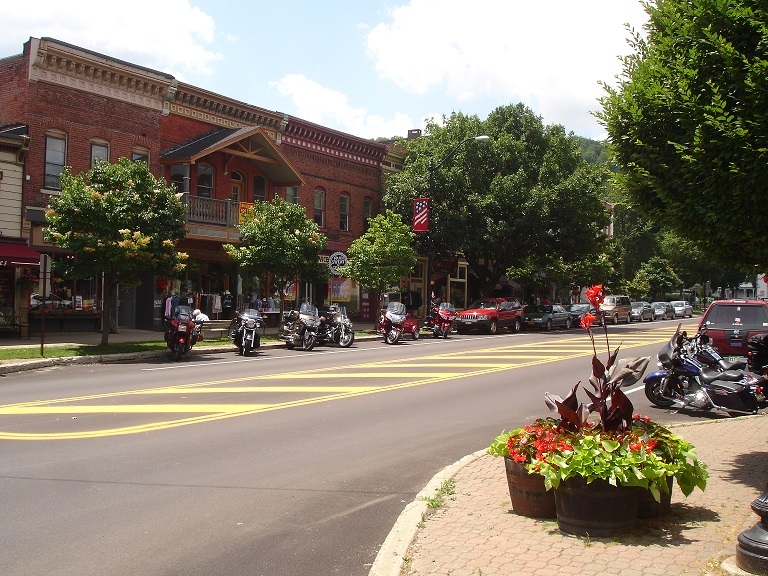 For information, townhome pictures, excursions, scenic drives, activites, event calendar, restaurants, shops, spas and more click on the Ellicottville NY Vacation Rental on the Main Menu. Fridays and Saturdays a shuttle is available from downtown Ellicottville and Wildflower to the Seneca Allegany Casino! 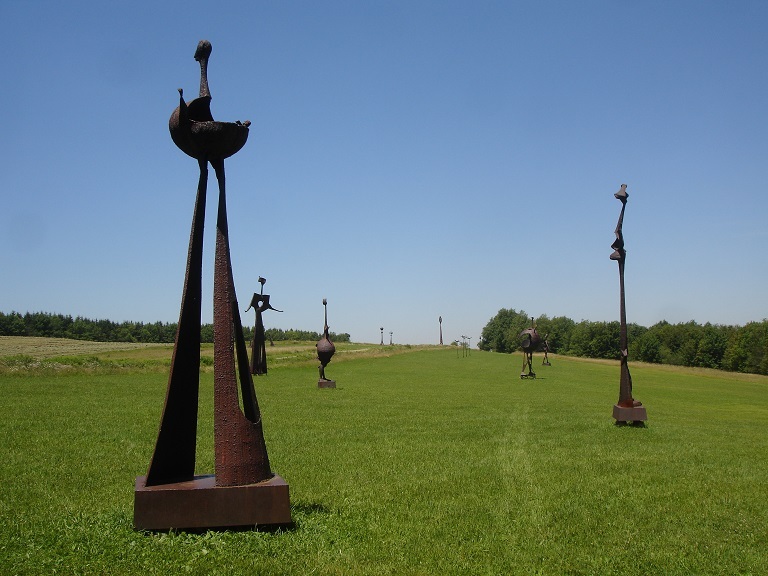 Visit and like Rusted Windmill on facebook!